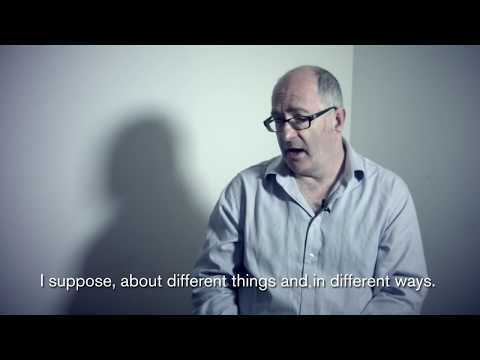 John Lanchester is a contributing editor to the London Review of Books and a regular contributor to the New Yorker. He has written four novels, The Debt to Pleasure, Mr Phillips, Fragrant Harbour and Capital, and three works of non-fiction: Family Romance, a memoir; and Whoops! : Why everyone owes everyone and no one can pay, about the global financial crisis and How to Speak Money, a primer in popular economics. His books have won the Hawthornden Prize, the Whitbread First Novel Prize, E.M Forster Award, and the Premi Llibreter, been longlisted for the Booker Prize, and been translated into twenty-five languages. 'As the details start to appear through the mist, the premise of Lanchester's novel emerges from the vagaries of fantastical allegory into something far more sinister. 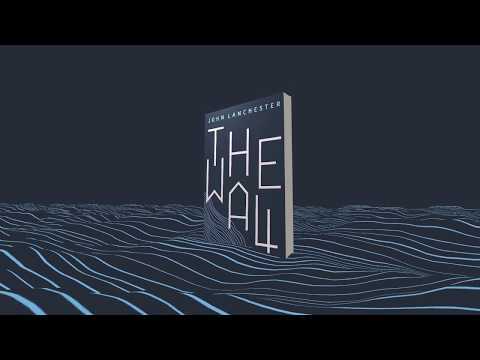 This is, in fact, Britain, but one whose global stance has descended into isolationist paranoia … The Wall, however, wears its polemic lightly; what we get instead is a gripping and gory novel about that first new recruit … Lanchester writes lyrically about the attractions of camaraderie, and how they teeter on conformity; he also, when he needs to, does a very absorbing fight scene, with the action reaching exhilarating heights in the final third of the book (if the film or TV rights haven't already been bought, consider this a tip-off).